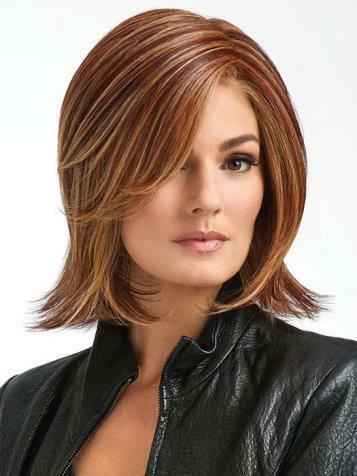 The Big Time Wig is a mid-collar length perfectly undone silhouette in the ideal combination of a bob and shag. Designed to accent your jawline with ease and natural movement. 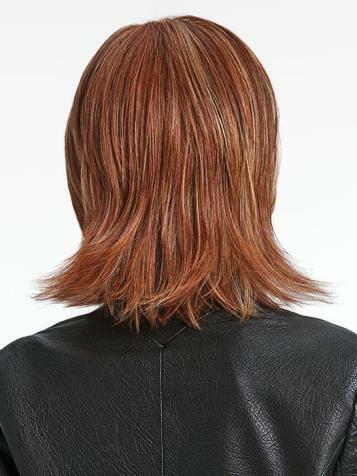 Enjoy alternative styling choices of a monofilament and lace front and go from smooth and reserved to shaken and piecey. Need more options? 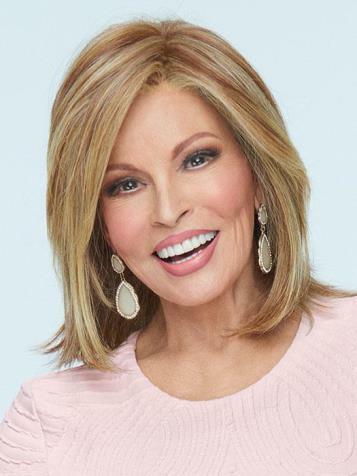 This look, made in Tru2Life heat-friendly synthetic hair can be styled at noted temperatures to create a style all your own. Comfort and fit of a Memory Cap® base is constructed to learn the shape of your head for what feels custom for you. Fiber is individually knotted on the entire top for natural movement and parting flexibility. Resilient, stretch lace that actually molds to the shape of the head for a custom-like fit. Front: 6" Crown: 8" Sides: 6.5" Back: 7.5" Nape 5.25"